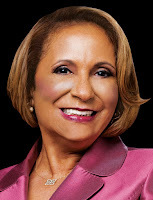 The Rhythm & Blues Music Hall of Fame announces Cathy Hughes, the Founder and Chairperson of Radio One, Inc., as one of its 2016 Hall of Fame Inductees and the sole recipient of its Music Living Legends Award. This double honor will be bestowed on the media mogul at the 4th Annual Rhythm & Blues Hall of Fame Induction Ceremony and Concert on Sunday, August 21, 2016 at the Ford Performing Arts Theatre in Detroit, Michigan. 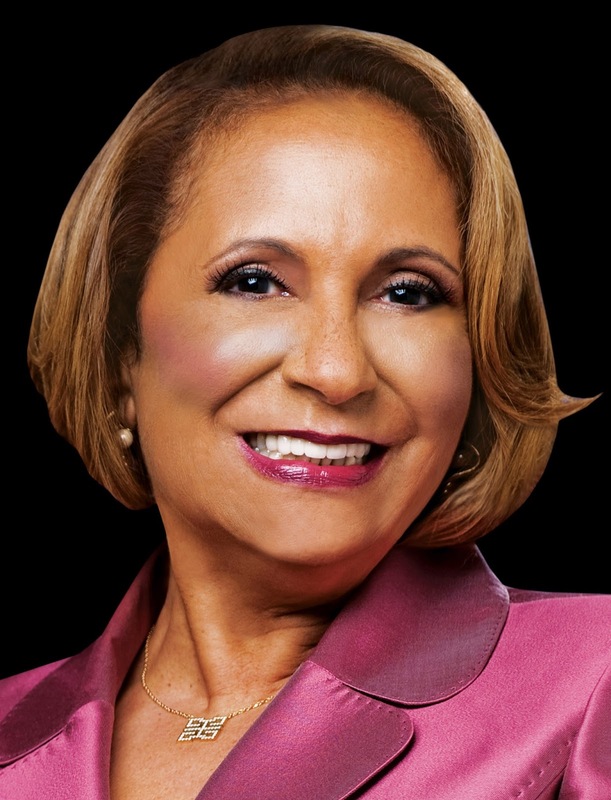 Cathy Hughes is a dynamic media pioneer and visionary whose unprecedented career has earned her a place in the history books as the first African-American woman to chair a publicly held corporation – Radio One, Inc., the company she founded 35 years ago. 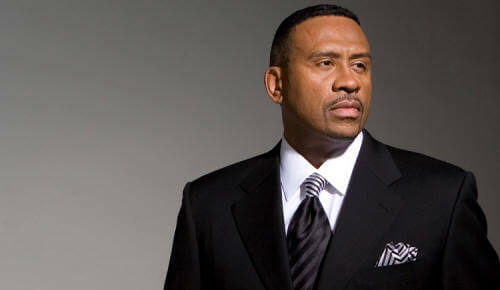 Today, Radio One, Inc. is the largest African-American owned multi-media company in the nation. Its subsidiaries span across radio, television, digital media and branded content agency. Collectively, TV One, Reach Media, Interactive One and One Solution reach over 82% of Black Americans with quality content designed to inform, inspire and entertain its audiences. The organization has also branched out into the gaming industry and financial services. LaMont Robinson, Founder and CEO of the Rhythm & Blues Hall of Fame said, "It is going to be an honor to enshrine Ms. Cathy Hughes into the Rhythm & Blues Hall of Fame Class of 2016 and to honor her with the Rhythm & Blues Music Living Legends Award. Ms. Hughes is definitely a trailblazer in every sense of the word. She has opened so many doors for many rhythm & blues artists and entertainers." Cathy Hughes is in good company with the 2016 Hall of Fame Inductees. She is joined by music legends, Smokey Robinson, Prince (posthumously), Jimi Hendrix (posthumously), Dionne Warwick, Bootsy Collins, Fats Domino, The Supremes, and Eddie Floyd. Special awards, The Rhythm & Blues Music Group of the 20th Century Award and The Lamont D. Robinson Visionary Award will be presented to The Supremes and Deputy Mayor Isaiah McKinnon of Detroit respectively. "There are so many noted artists, musicians, producers, and others whose impact has not only shaped the African American musical landscape but also significantly influenced music and culture in this country and around the world," said Hughes. I am humbled and honored that my life's work with Radio One, especially in the Motor City, is being recognized as part of their collective legacy." Having inducted over 125 music legends in the last three years, the goal of the Rhythm & Blues Music Hall of Fame is to build a world-class museum in the City of Detroit that rivals the excellence and rich history found in the Rock & Roll Hall of Fame and the Country Music Hall of Fame. The music form of Rhythm & Blues chronicles American history and black culture. It is important that these stories and the legacy of artists and influencers of music be honored and preserved.